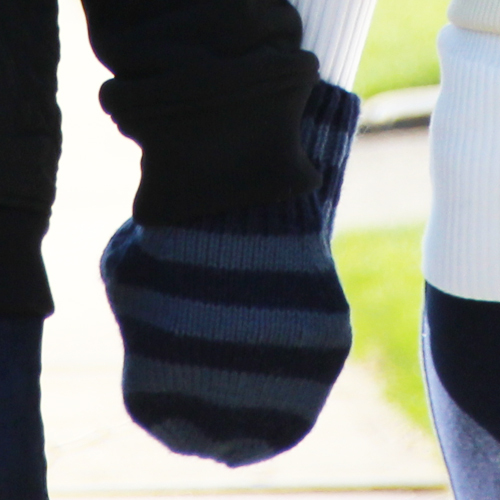 Category: Strictly Stripes, Twittens. 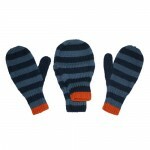 Tags: alpaca, handmade twin mitten, mitten for holding hands, navy & light blue, twittens, Valentine's gift. 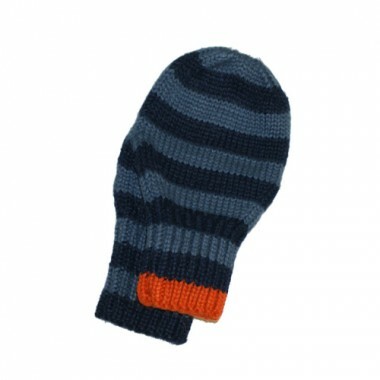 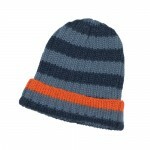 First two-handed mitten in navy & light blue with orange cuff.